This entry was posted on January 27, 2019 by Christopher Martin. 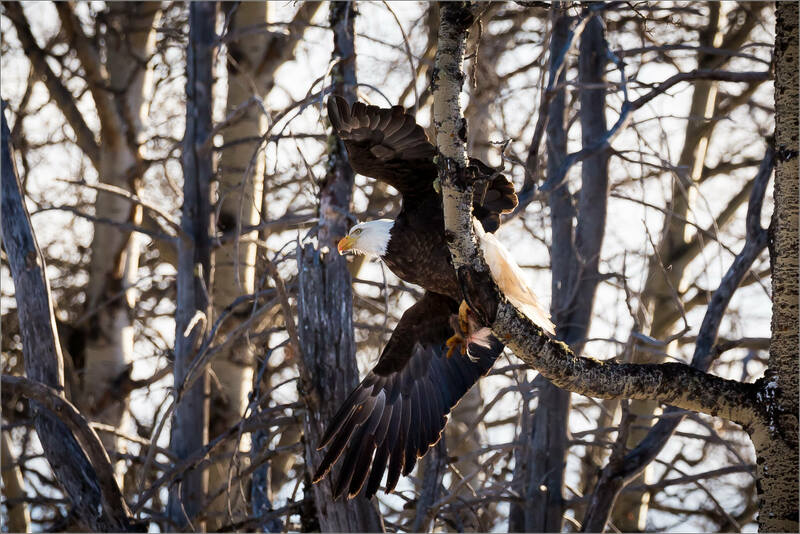 It was filed under Birds, Bragg Creek, Wildlife and was tagged with alberta, bald eagle, BIF, bird photography, Canada, eagle, flying, Haliaeetus leucocephalus, wildlife photography. Awesome! The photo and the bird! I think it’s a shot you could brag(g) about!